We hope you’ve recovered from the late night football madness! Whether you’re celebrating a victory or mourning a loss, take a time out this morning to catch up on the latest advisor marketing and industry news. TED Talks feature experts in a variety of niches, sharing critical information. These talks are an excellent way to get new ideas, learn best practices, and fine-tune existing strategies. If you are a social media marketer, you can use these talks to make your ideas spread like wildfire, understand the art of viral videos, and create a better work-life balance. Check out some TED Talks that will help you be more productive in the office and inspire your work. Leaders from two securities industry groups said Friday morning they expect a “best interest” rule proposal from the Securities and Exchange Commission this summer, but beyond that, details were scarce. 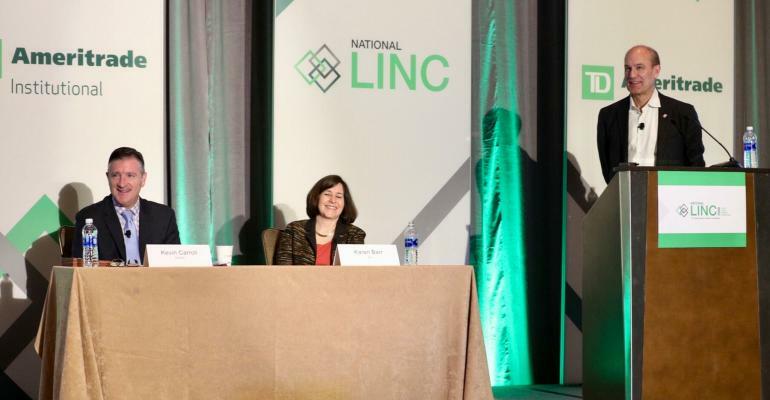 Karen Barr, president and CEO of the Investment Adviser Association, told attendees during a panel discussion at TD Ameritrade’s National LINC conference that her organization expects the SEC to release a proposal in the next three to five months. Kevin Carroll, the managing director and associate general counsel for the Securities Industry and Financial Markets Association, said his group had heard the same. The tax bill signed into law as of December 22, 2017 is the most sweeping tax reform put into action since Reagan signed major legislation in 1986. It is going to have implications for corporations and individuals. 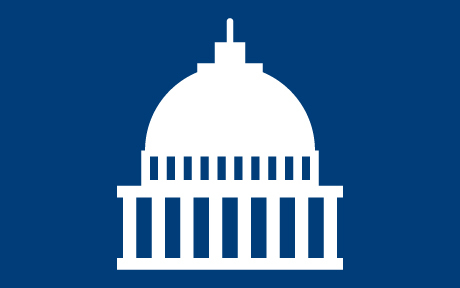 The individual provisions technically expire at the end of 2025 unless Congress takes future action to keep them in place, while the corporate provisions are permanent. Although these changes will not affect filing for the 2017 tax year, it is prudent to understand how they could impact your investment decisions through 2018 in preparation for next year’s filing. So, here are five things worth thinking about in 2018. 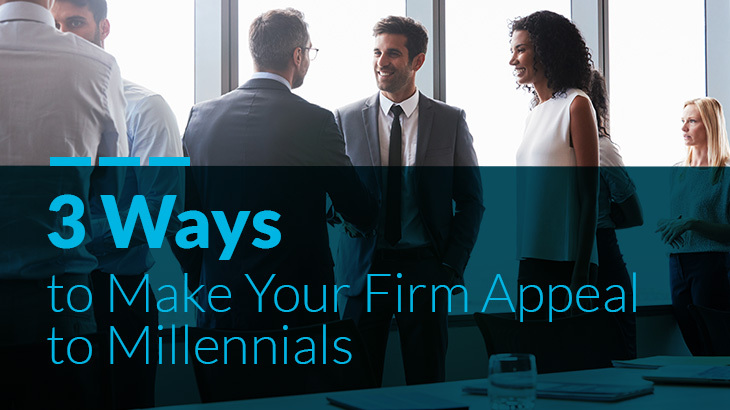 So they’ve outlined three crucial steps to help you not only understand the needs of a Millennial from a Millennial, but to also provide some perspective on the way they see the industry trending. You’re hearing about this at every broke dealer conference and it’s all over the financial news- there are massive movements of wealth between generations. The difficulty is, how do you grow a relationship between generations to ensure your continued management of that wealth? Matt and Kirk are joined by ReminderMedia’s Andrew Saksa and Luke Acree to discuss relationship marketing. With over a decade of experience, they have built their business around creating touch points for advisors that allow the advisor to build a relationships that will strengthen their practice. 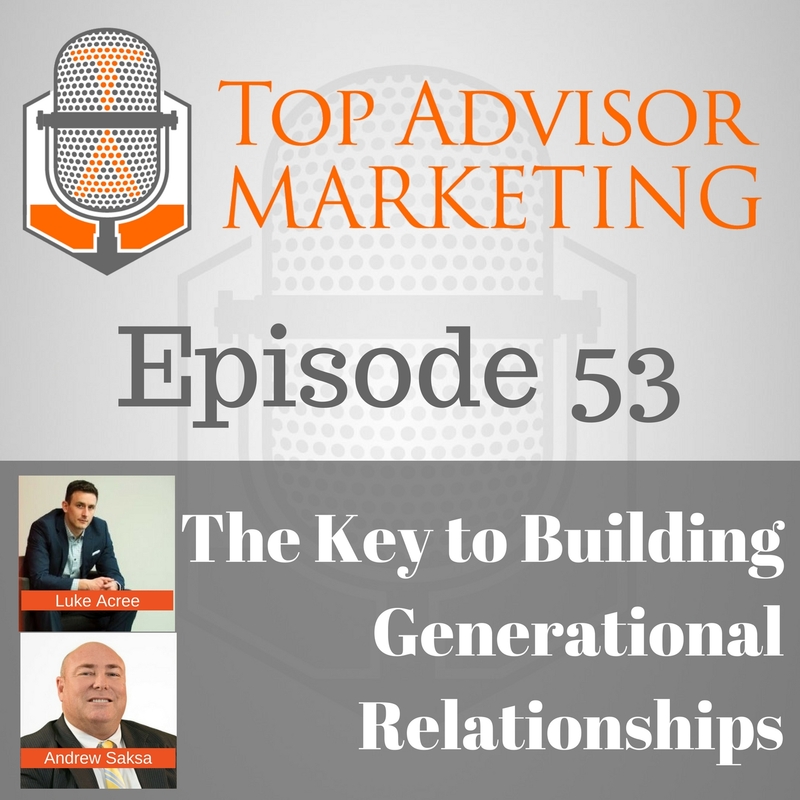 Andrew & Luke break down the importance of developing strong marketing to increase access to that generational wealth that can be so elusive.